And my publisher, IVP, have a special offer on e-books which expires today. 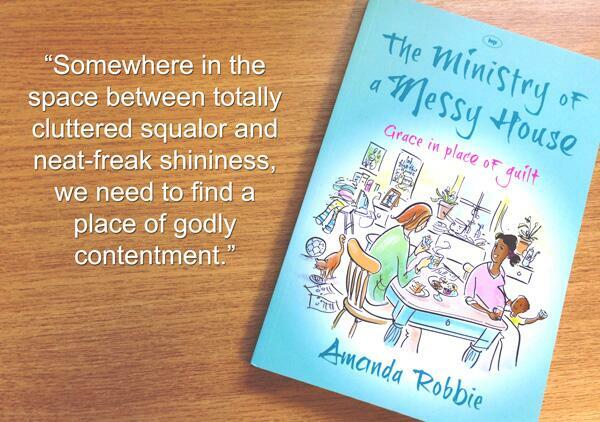 Books are priced from 99p, and The Ministry of a Messy House is going for £2.50. The e-books work on Kindles and other specialist readers, and on tablet apps, but you could also read it on your PC or laptop if you don’t have those gadgets. If you like, of course.